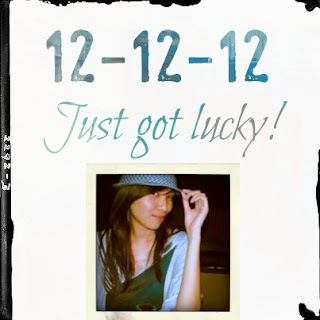 It’s 12-12-12 and I see my Facebook news feed flooded with posts about this rare moment. Most of my friends are celebrating. While the "glass is half empty" types are wishing for more money or for honey. I'm not superstitious at all but I do consider myself lucky on this supposed auspicious date. On this day, I will be one with my Sole Mate! THIS.IS.IT! *cue harp, me flutters my lashes* Uhm, no, I'm not getting married or anything. Recently, I had started my hunt for The One and I was not talking about a man but a trusty and reliable luggage that can roll with me (quite literally) on my upcoming travels. And finally, I found it! 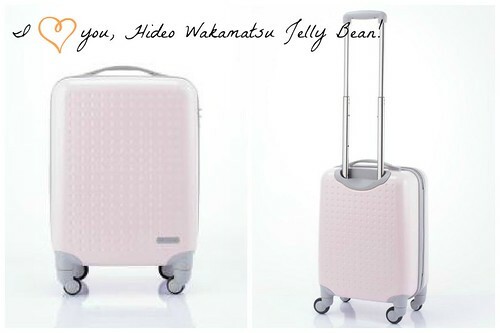 Meet my new travel buddy: a tough, chic Jelly Bean trolley by Hideo Wakamatsu! 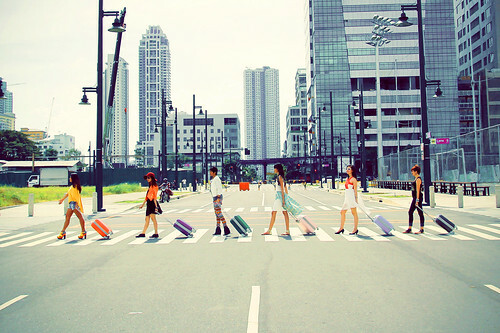 Hideo Wakamatsu is a luggage brand originally from Tokyo, Japan. The Hideo fever reached other fashion capitals - New York and Paris. And now it's finally available in Manila and the rest of the Philippines! ✓ I wanted my Sole Mate to be something easy to take along because I'm not exactly the backpacking type. Besides, nobody wants to be inconvenienced by their luggage. Don't you agree? ✓ I was searching for something spacious and this baby has got the right size and space to force condition me to pack light. ✓ Also, I wanted a hard case because I need my trolley to be sturdy to withstand the rigors of travel. The last thing I want is for my valuables to be squashed and damaged in transit. ✓ It's a must for my trolley to be a looker, a beauty, something that easily stands out. ✓ With six irresistible Jelly Bean colors to choose from, I'm sure whichever I choose would stand out in pool of monochrome luggage. ✓ Lastly, I was searching for a Sole Mate that would fit my personality. You have no idea how excited I am to get my hands dirty personalizing this baby! ✓ Plus at P6,900, Hideo Wakamatsu Jelly Bean fits my budget, too. WIN! I will tell you more about it soon but for now, allow me to excuse myself. I have a pretty Sole Mate to stare at. Travel just got more exciting! Are you in the market for a new Sole Mate too? Check out their website, online shop and go shopping on your mobile! Like them on facebook to see all the Jelly Bean colors!